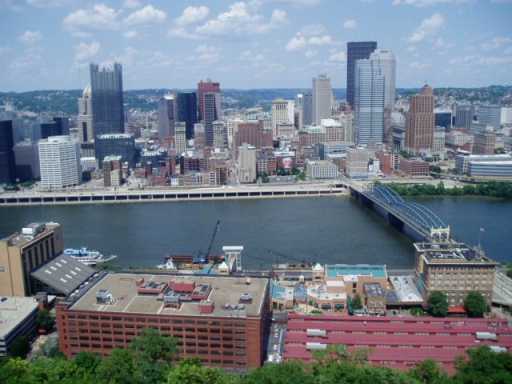 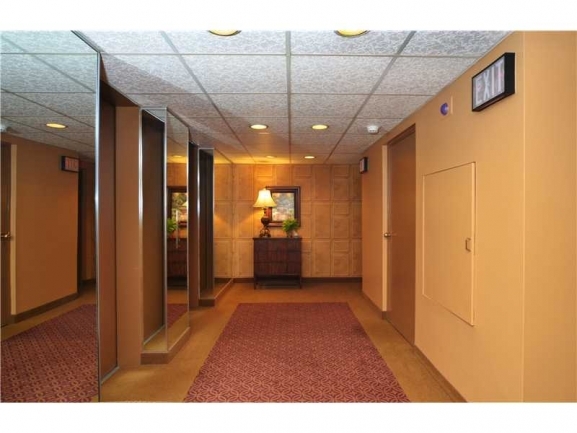 Located on the highly desirable Grandview Avenue within walking distance to the Monongahela Incline on Pittsburgh’s Mt. 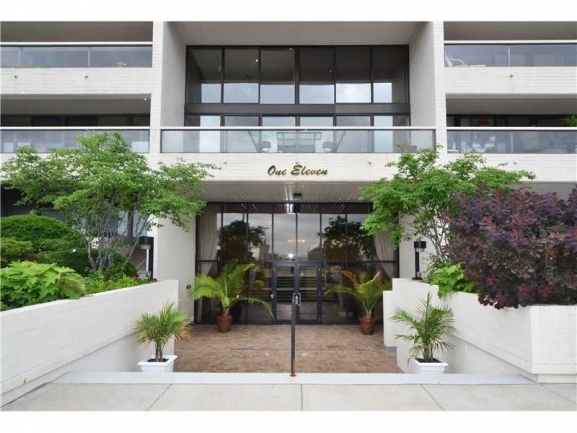 Washington, 111 Grandview is a beautiful luxury condominium. 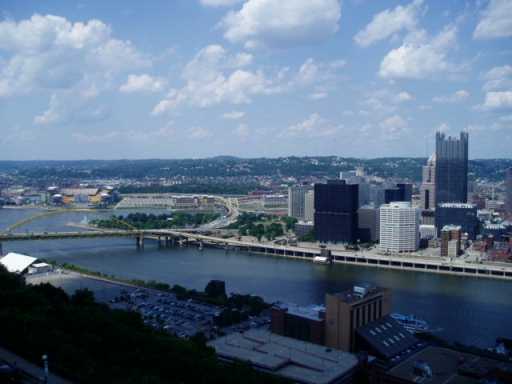 Gayle & Michael Blonar at Coldwell Banker are available to help you locate the perfect residence in this neighborhood above downtown Pittsburgh. 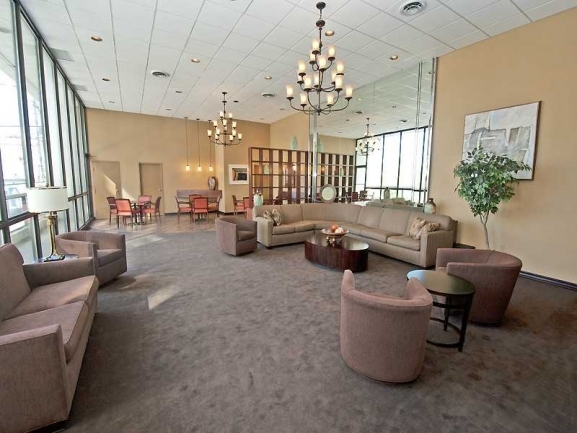 Own a Condo in 111 Grandview? 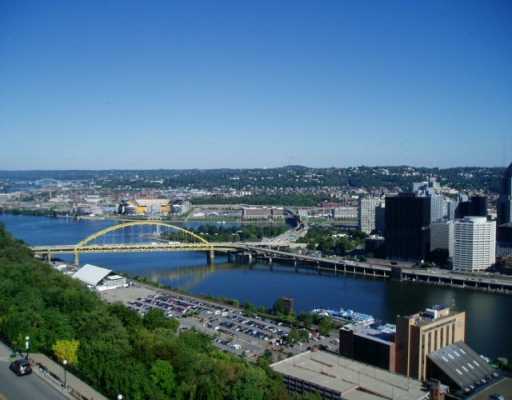 Making an important decision to buy or sell a condo in Pittsburgh means knowing important details of the real estate market in your desired building. 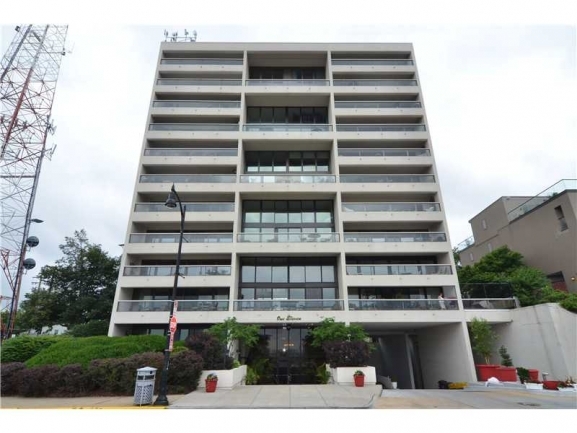 Here are current real estate trends and recent condo sales in 111 Grandview. 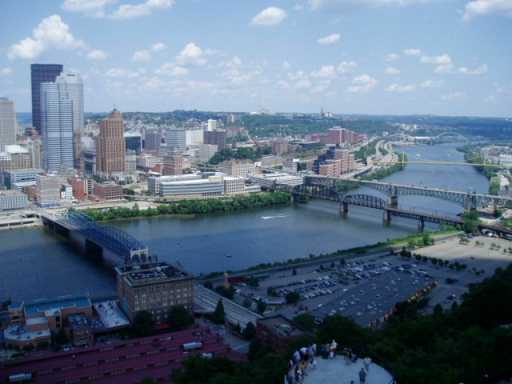 You’ll have the convenience of the incline, shopping and dining at Station Square and close proximity to downtown Pittsburgh when you invest in a luxury condominium at 111 Grandview. 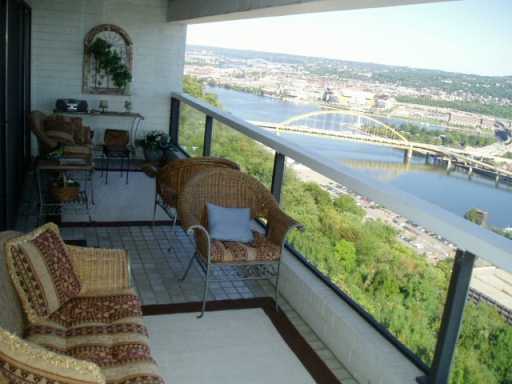 What’s more, be the envy of your friends and admire the Pittsburgh skyline everyday from your large, private 26 ft. balcony. 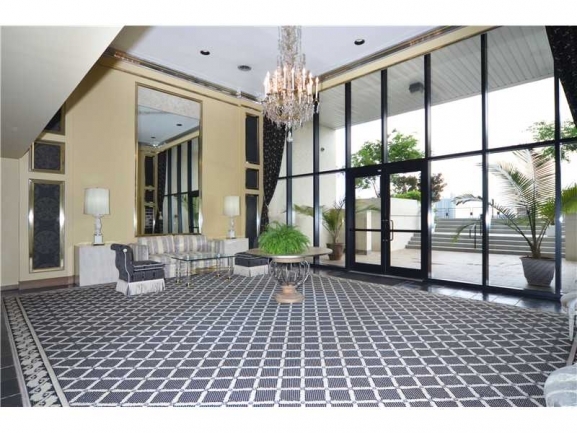 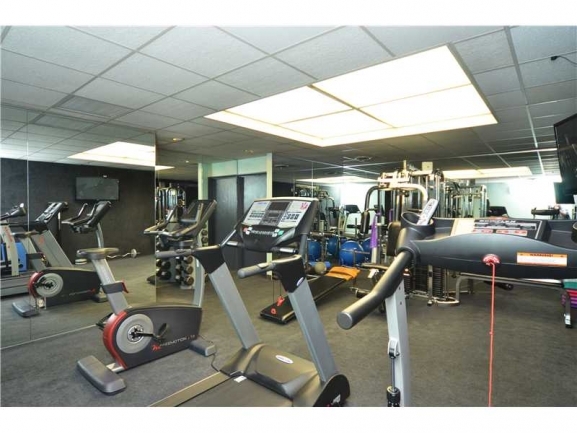 For more information contact Gayle Blonar for home availability in this much sought after building.